Back once more, we’ve got another batch of this week’s best gaming deals to take a look at – from digital PC games to Nintendo 2DS consoles. Giveaway time once more, friends. 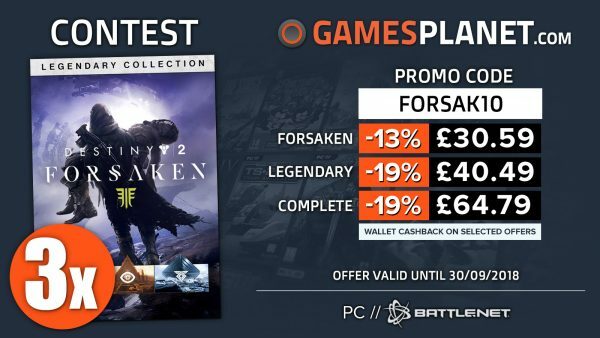 This time around, to celebrate not only the release of Destiny 2’s Forsaken DLC but GamesPlanet’s associated discounts on the game, the site has joined forces with Jelly Deals once more to offer up three copies of the Destiny 2 Legendary Collection on PC to a trio of lucky readers. If you’d like to be in with a chance of winning, you can enter via the link below. If you don’t fancy your chances, GamesPlanet is offering a series of discounts using the codes found in that handy image above. In case you missed the announcement earlier this week – Microsoft is releasing a new Elite Controller in October! 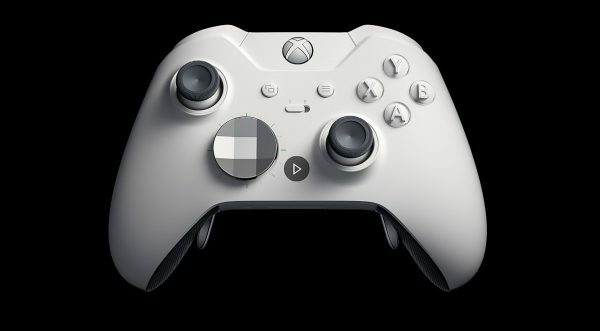 Well, truthfully, Microsoft is releasing the same Elite Controller as they did before, but now it’s in ‘Robot White’ to match with the fancy white Xbox One S and X models. It can be pre-ordered directly from Microsoft now if you like. Those of you who have a penchant for tabletop games but feel the constraints of the real world holding you down a little bit too much can check out Humble’s latest bundle. The Digital Tabletop Bundle offers, well, a series of digital tabletop games for a price of your choosing. Green Man Gaming’s offer of fifty games for £50 / $50 / €50 is still running this week and you’ll also be benefitting UK-based charity GamesAid if you pick it up. Titles include Metal Gear Solid 5, This Was of Mine, Human Fall Flat, Rage, The Little Acre, Arkham Asylum, and more. 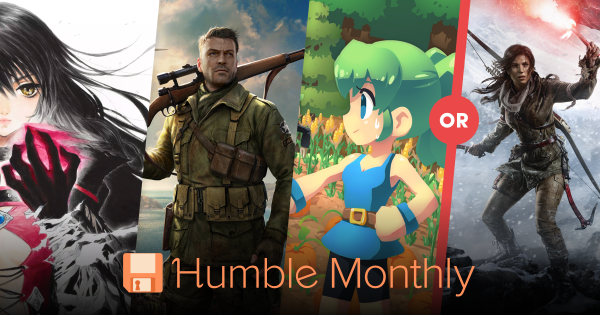 You’ve got mere days left in order to pick up the current batch of Humble Monthly games with a subscription. This time around, you can spend £10 / $12 and get instant access to Sniper Elite 4, Tales of Berseria and Staxel. Then, once the month finishes up, you’ll get a stack of other games, too. Alternatively, you can trade the three aforementioned games for a copy of Rise of the Tomb Raider. LaptopsDirect is offering £100 off this 28-inch 4K gaming monitor from Electriq, equipped with FreeSync and HDR. All of that will cost you £199.97 for a limited time, if you feel like adding to or replacing a monitor in your current setup. 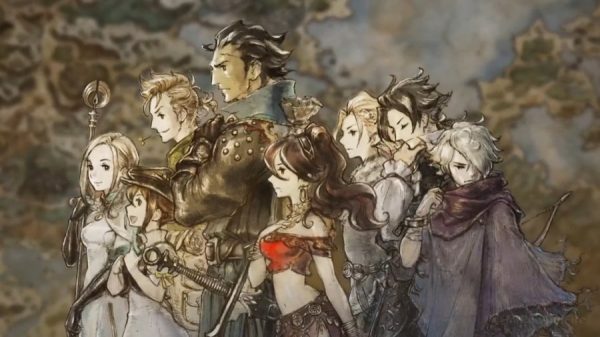 After some rocky stock levels post-launch, Octopath Traveller on Nintendo Switch is back in stock and currently, you can pick the game up for just under £44 from Base, with some quick delivery, too. 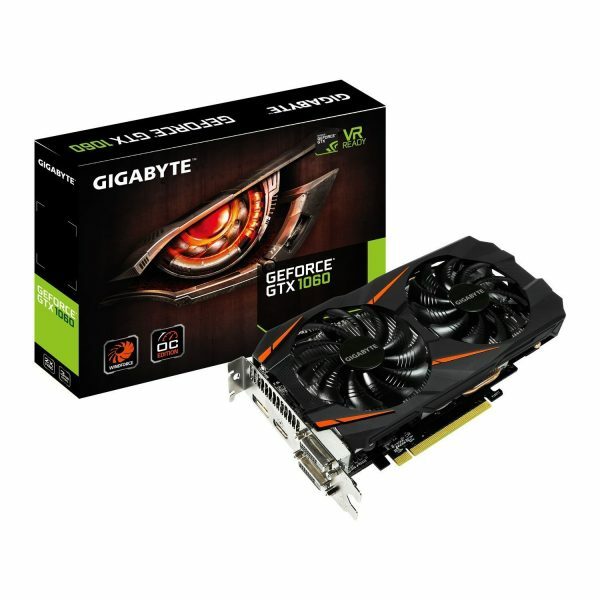 If you’re not one to be swept up in those fancy RTX cards that are on the horizon, you can grab a GTX 1060 3GB card at a nice discount right now, thanks to Ebuyer’s offer of a Gigabyte model for £189.99. 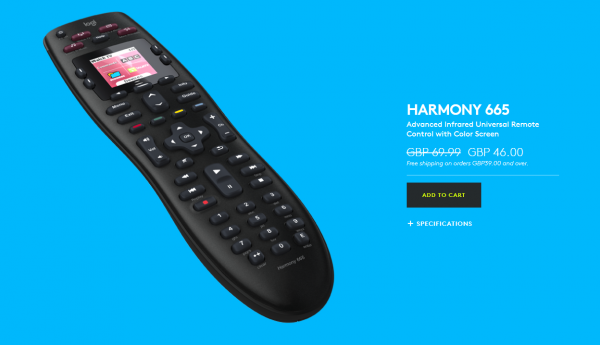 Logitech’s Harmony universal remote series is one of the most well regarded bits of home theatre style tech. Right now, directly from Logitech itself, you can pick up the Harmony 665 model for £46. 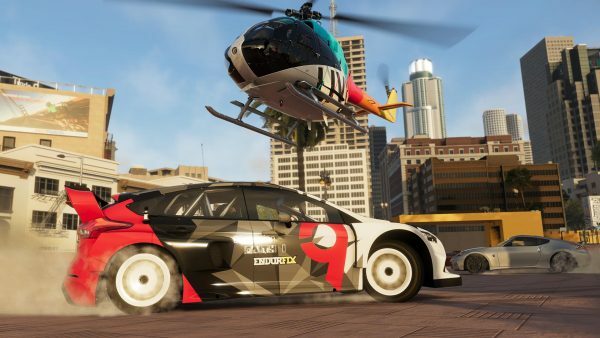 The Crew 2 has been out for precious few months but if you slept on a purchase until now and happen to favour the Xbox One for your gaming feeds, you can grab a copy right now from Go2Games for a mere £23. 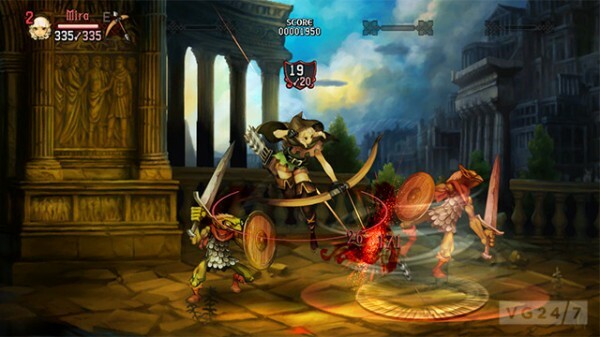 Cult classic Dragon’s Crown got itself a 4K-supporting PS4 version in the form of Dragon’s Crown Pro earlier this year and now, you can pick up a copy of that very game for under $30. Be sure to hit the ‘use voucher’ button before you checkout. 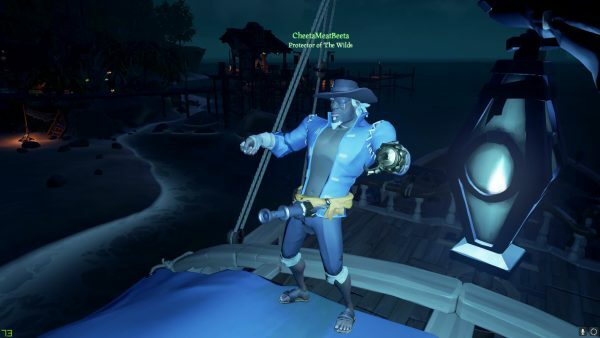 Cartoony multiplayer pirate adventure thingy Sea of Thieves is currently discounted in its Xbox One boxed version at Amazon, where a copy of the game will cost you just shy of $37 for the time being. Be you a Nintendo Switch owner with a need to install more games on your system or just someone who values having portable storage in a tiny card as a way to feel like we’ve truly achieved some form of a cyberpunk future, you’re in luck. 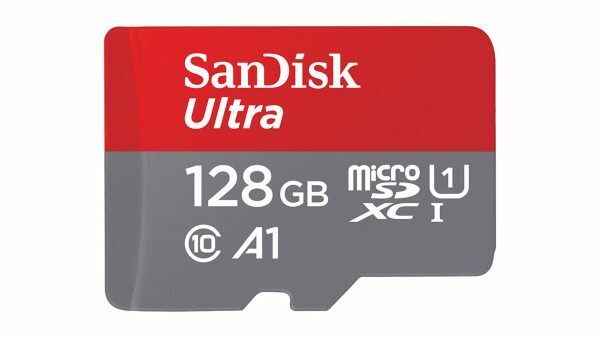 Amazon is offering 128GB and 200GB Sandisk cards at an extra discount this week. Hands up if you were aware Nintendo is still making new models of the New Nintendo 2DS XL console? 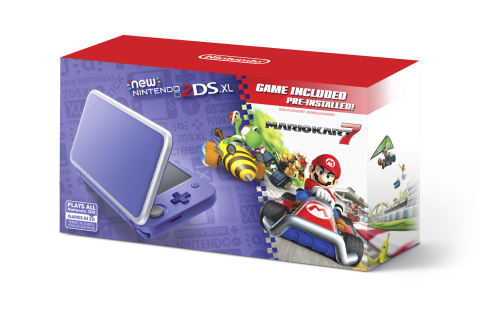 If you fancied yourself a 2DS XL, you can get this very pretty Purple & Silver edition along with a digital copy of Mario Kart 7 for $149.99. It’s up to pre-order now at Amazon, releasing at the end of September. 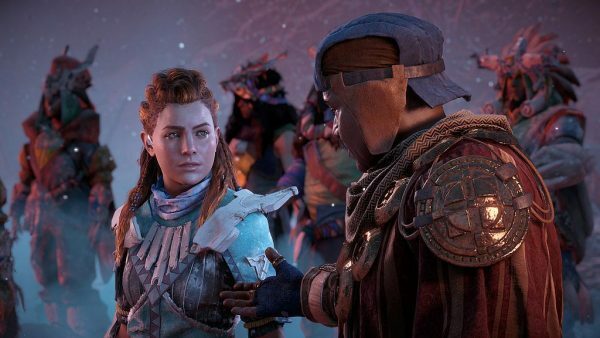 Horizon Zero Dawn’s Complete Edition is, as you may have figured from the title, the most complete version of the game you can buy – coming packed with the Frozen Wilds DLC and a bunch of extra digital goodies – and right now, it’s down to $20 via Amazon. Whether you’re a consumer looking to upgrade to a high-resolution display or a gamer seeking out the fastest refresh rates, IFA 2018 brought a number of eye-pleasing options. Many of the affordable monitors start with FHD resolution panels, but if you’re looking to step up your desk game, there are plenty of attractive choices that ship with higher resolutions, wider screens, and faster refresh rates. All the monitors we saw checked off many of the boxes that consumers should look for when choosing to upgrade, including bright screens, slim bezels, and attractive styling. Regardless of the type, these are the five monitors from IFA 2018 that really caught our eye. If you don’t need an ultra high definition (UHD) panel, Dell’s Ultrathin S2718DC is one of the best-looking monitors to hit the market. As a technologically functional “objet d’art,” the Ultrathin S271DC measures less than a quarter-inch thick and comes with a near bezel-freedesign, 60Hz refresh rate, and a maximum resolution of 2,560 x 1,440 pixels. With 600 nits of peak brightness and HDR 600 certification, the Ultrathin is great for both work and entertainment. If you’re running low on desk space, you can use the VESA-compatible mount to hang the monitor on a wall. To complement the design, the single USB-C connector helps to minimize unsightly wires snaking around your workspace, allowing you to power the display and connect to a compatible PC or laptop with one cable. Older computers can connect via the HDMI 2.0, and there’s a USB hub and a 3.5mm headphone jack on board. Even though it may be nice to connect multiple displays together, you can opt for a simpler single monitor setup and still get an immersive gaming experience with an ultrawide panel. LG’s pair of monitors support either Nvidia’s G-Sync technology (34GK950G) or AMD’s FreeSync tech (34GK950F) on a 34-inch panel. The pair comes with a 21:9 aspect ratio, and because it’s so wide, the display has a 1,900R curvature to help make it easier for your peripheral vision. The ultrawide QHD resolution supports 3,440 x 1,440 pixels, and the panel supports 98 percent of the wide color gamut space. Refresh rates vary, with a 100Hz standard rate on the Nvidia-compatible panel that goes up to 120Hz when overclocked to a native 144Hz rate on the AMD-optimized screen. The panel comes with 400 nits of brightness and supports 5ms response time for gaming. In addition to faster refresh rates, the FreeSync panel also comes with HDR 400 certification and 1ms Motion Blur Reduction (MBR), whereas the G-Sync one doesn’t. Both panels can be mounted on a wall to save space, but gamers opting for the G-Sync variant will likely want to show off the backside of the display, as that version supports LG’s Sphere Lighting System for illumination. Though it will cost you a pretty penny, Acer’s Predator monitor delivers on the company’s gaming creds. Launched just in time for Nvidia’s newest GeForce RTX 2080 GPU, the Predator XB273K was designed for GeForce gamers. The panel takes advantage of the chipmaker’s G-Sync technology to prevent screen tearing. Gamers who play fast action games will love the 27-inch 4K UHD panel with a fast 144Hz refresh rate. HDR 400 certification helps you spot enemies or pick out details in shadows in games, and the display’s calibrated panel supports 90 percent of the wide color gamut. The Predator comes with an ErgoStand and a hood to help keep gamers focused, but if you’ve got a gaming chair — like Acer’s Predator Thronos chair — you can opt to mount the display with the VESA-compatible mount to create an immersive multi-monitor setup that will be the envy of your gaming pals. Just because the Predator monitor was built to support Nvidia gamers doesn’t mean that Acer is turning its back on fans of AMD. The flagship Nitro XV272K matches the Predator XB273K spec-for-spec. The main difference between the Nitro XV272K and the Predator-branded display is that the Nitro supports AMD’s FreeSync technology to prevent screen tearing. The Nitro XV272K also supports a fast 1ms moving picture response time (MPRT) for fast action games, and it features six-axis color adjustments, so gamers can tune the color, hue, and saturation on the display. The built-in black boost option allows gamers to select from 11 levels of black to gain a visual advantage when trying to spot enemies in darker scenes. Stylish and chic, the Samsung CJ79 is an ultrawide monitor that doesn’t skimp on technology. Like LG’s UltraGear, Samsung opted to go with a curved 34-inch ultrawide panel on the CJ79. 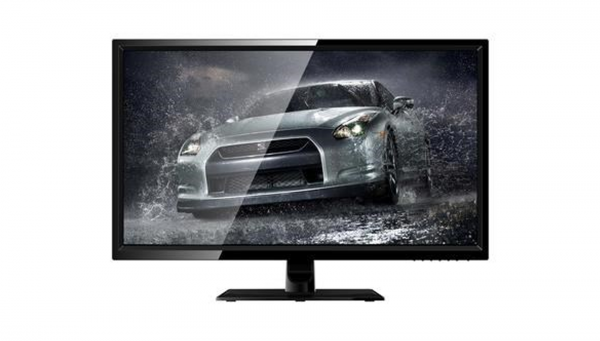 The CJ79 has a 1,500R curvature and ultrawide QHD resolution. Though Samsung is mainly targeting the CJ79 at creatives and professionals with this stylish monitor, gamers can also take advantage of the CJ79’s FreeSync support. The quantum dot LED (QLED) screen tech supports 125 percent of the sRGB space and has a 3,000:1 contrast ratio. As the first monitor on the market to take advantage of Thunderbolt 3, you can use a single Thunderbolt cable for power, data, and video. Compared to USB-C, Thunderbolt 3 offers faster data throughput and outputs more power. Older computers can rely on HDMI or DisplayPort, and the CJ79 also has a USB hub with three USB-C and two USB 3.0 ports to easily connect peripherals and accessories. Picture-in-picture support coupled with the ultrawide aspect ratio will be appreciated by multitaskers hoping to keep multiple windows open. If 34 inches is too small, Samsung also has a larger 43-inch CJ79 model with a 3,840 x 1,200 resolution and 32:10 aspect ratio. That monitor comes with an integrated KVM switch, allowing you to connect two computers to it.